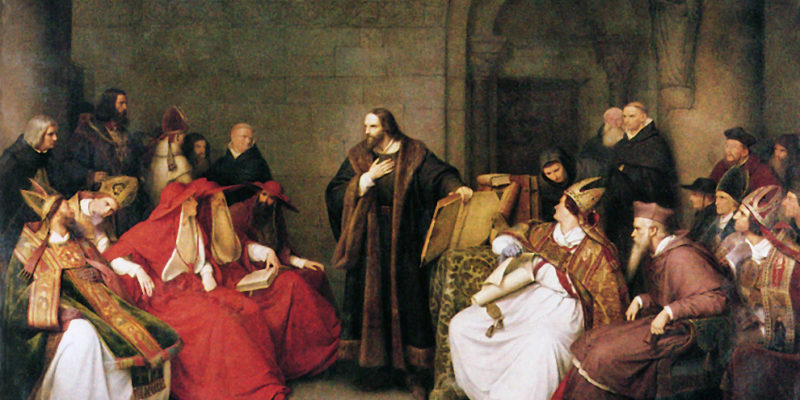 Upon discovering the truth, Luther also discovered that God intended this Good News to be proclaimed into all the world from the mouths of His Christians so that the intended change would happen: that lost and condemned sinners would be converted by the Gospel into believing, righteous, saved Christians. 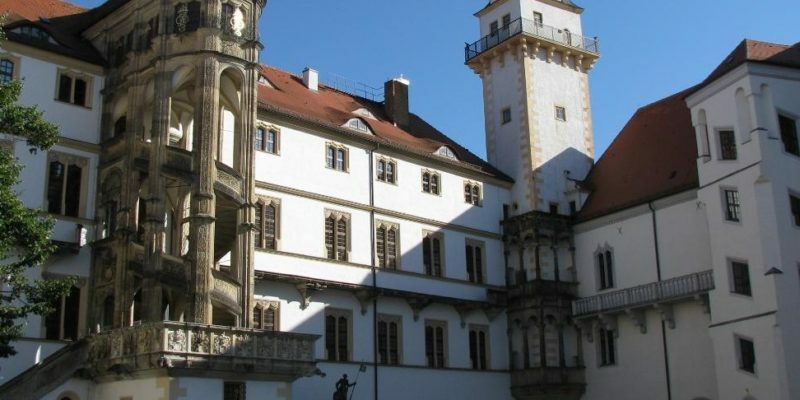 Located on the banks of the Elbe River, Hartenfels is not only an impressive Renaissance castle on the outside, but inside contains a jewel of the Reformation: the first newly constructed Lutheran church in the world! 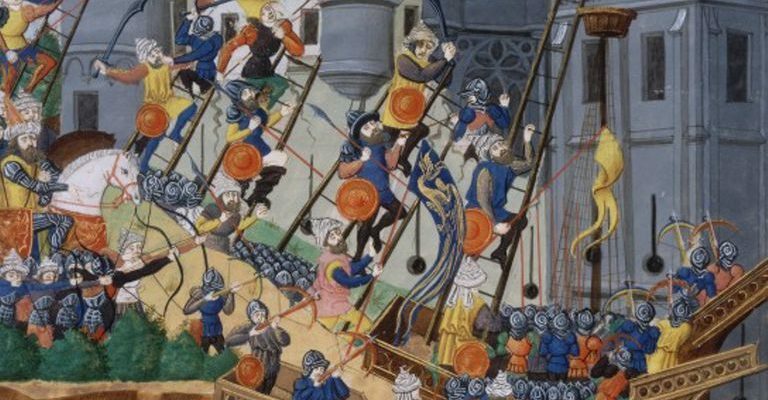 Although most historians would probably date the beginning of the Protestant Reformation to Luther’s publication of the 95 Theses in 1517, it has long been recognized that the Reformers of the 16th century did not appear out of thin air. 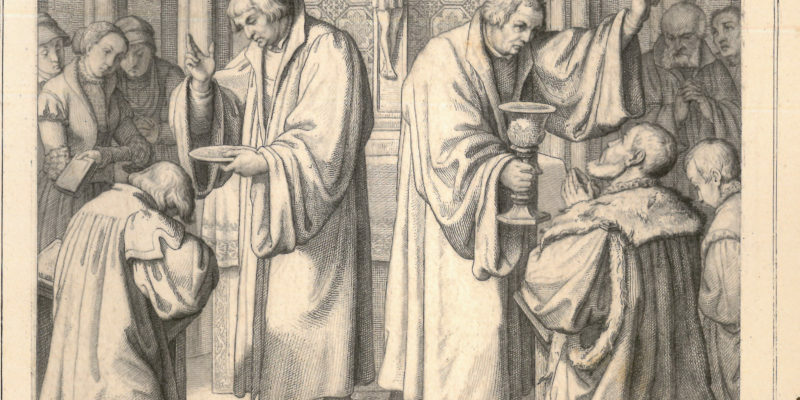 What Did The Reformers Say About Angels? 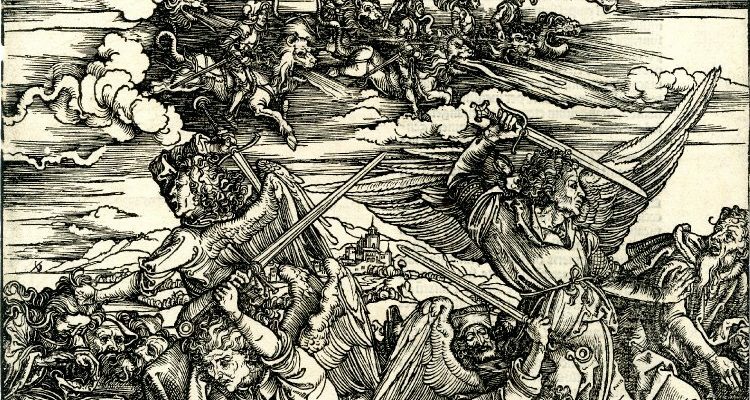 As Western Christians celebrate the church festival of St. Michael and All Angels (also known as Michaelmas) during this Reformation 500 year, it is fitting to explore the topics of interest regarding angels that occupied the thoughts of the Reformers—namely, their existence and how they intervene on God’s behalf in the lives of Christians—and examine what the Church actually confesses concerning these creatures as taught from Holy Scripture. 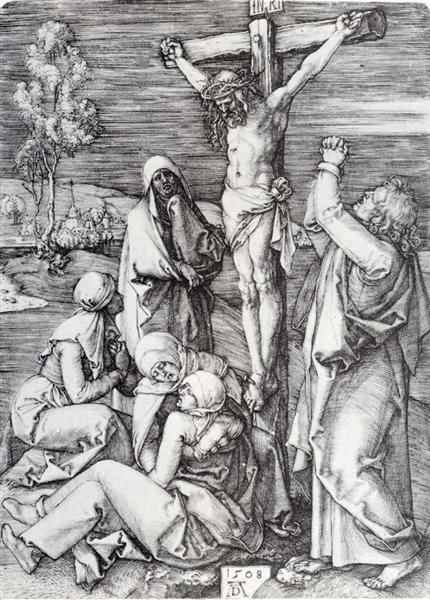 Luther directs the dying to the most important One of all: Jesus. He directs them to the One who shed His blood for them, Who is our life and salvation, Who is the Savior of the world, coming not for the healthy, but sick, not for the righteous, but the unrighteous. 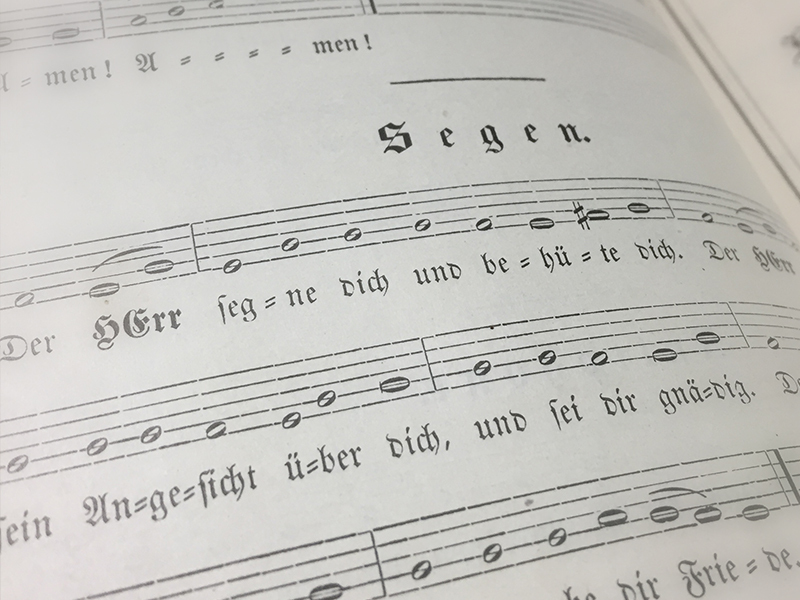 Hymnody has always been a great teaching tool, and this was certainly the case during the time of the Reformation. 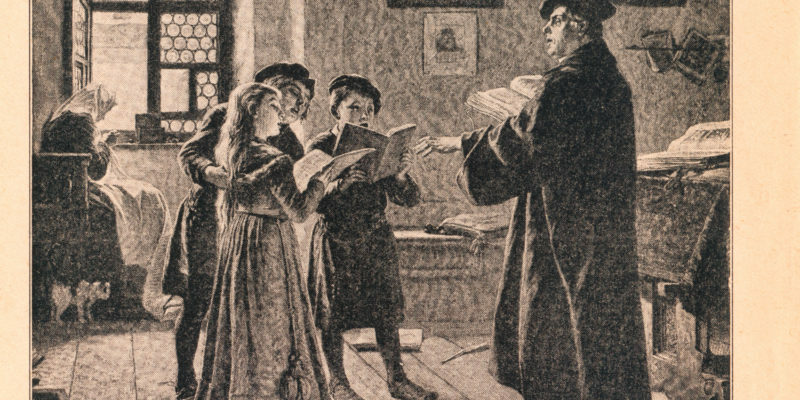 Luther and the Reformers wrote dozens of hymns for use in the church and home as a way to teach the faith. 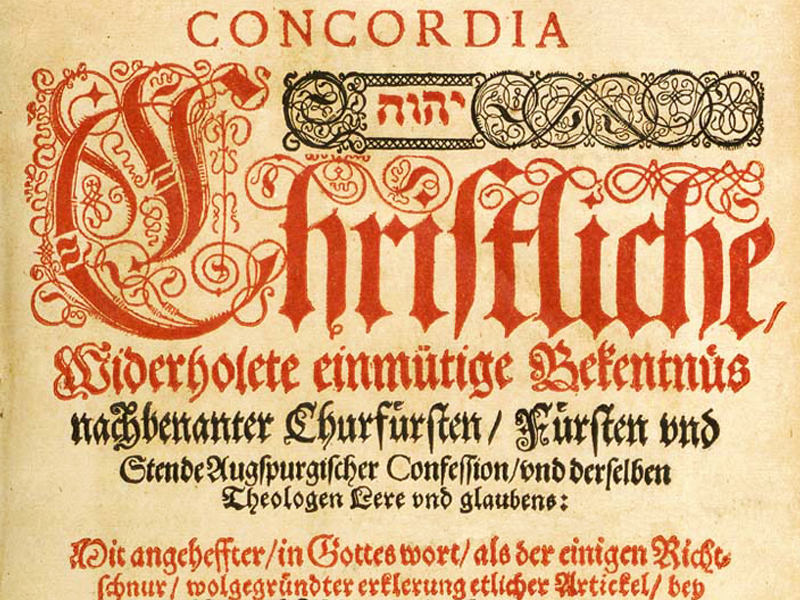 Over the course of his life, Luther wrote hymns on all six chief parts of the catechism. We not only confess the Christian faith to God and with His Church, but we also confess it against the lies of the devil and for the sake of the world that needs to hear it. The Christian’s fight begins with repentance, faith, and prayer. Likewise, the fight continues, not with force of arms, but with words, studied, written, and spoken.